Gentlemen’s Quarterly Rates Bible as “Irrelevant” | Have Ye Not Read? 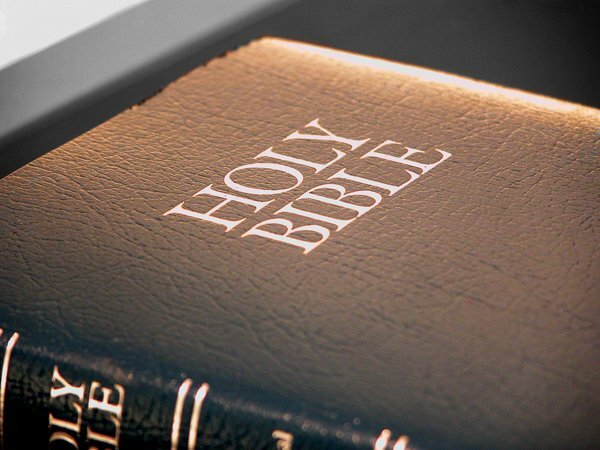 Sandwiched into the list between ‘The Ambassadors’ by Henry James and ‘Franny and Zooey’ by J. D. Salinger, the Bible was listed as the 12th most irrelevant book. Of course, the Bible is God’s Word. So rating the Bible as “irrelevant” is the same as rating God and His Word as “irrelevant.” That carries some penalties, beloved. And that’s the truth of the matter, folks. In reality, GQ is the publication that’s irrelevant. I don’t think I’ve ever picked up a copy in my entire life, though I’ve seen their pretentious covers in magazine racks many times. But the Bible? It’s like reading today’s headlines, without the distorted propaganda. The Bible is what allows us to understand with clarity why the things happening in the world today are actually happening…who’s actually behind the events that rock and then re-shape entire nations…what their ultimate goals are…who they really work for…and what the ultimate outcome will be by the time this flesh age is over with. In other words, when the big test comes, GQ fails because they’ve already dismissed God’s Word as irrelevant to their lives. But those who keep God’s Word win. It’s that simple. Of course, you have to learn God’s Word in order to keep it.